The Beatles’ ‘Revolver’ feat. 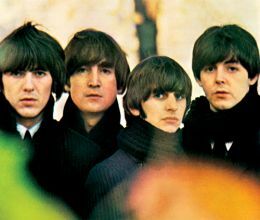 ‘Eleanor Rigby’ is their seventh studio album produced by George Martin and released on August 5, 1966 by Parlophone. Recorded April 6 – June 21, 1966 At Emi Studios, London. Released On August 5, 1966 By Parlophon.